Importanti novità in casa Cuneiform con il debutto la prossima settimana di una nuova piattaforma consorella per la distribuzione e la diffusione di musiche innovatrici soprattutto nei settori della produzione televisiva e cinematografica, del teatro, della danza e delle arti multimediali: The Music Outpost-Licensing Music on the Sonic Frontier. Buona fortuna, Ken e Joyce e tutti quanti! 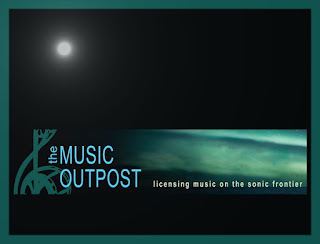 Cuneiform Records is proud to announce the creation of a new, sister company, called The Music Outpost, devoted to licensing cutting-edge music to various media including film/movies, dance, theatre, advertising, fashion, technology, and more. The new company launches on August 17, 2015, when the website themusicoutpost.com goes live. Numerous licensing companies already exist, but all focus on mainstream music; licensing avant-garde music is not a priority for them. 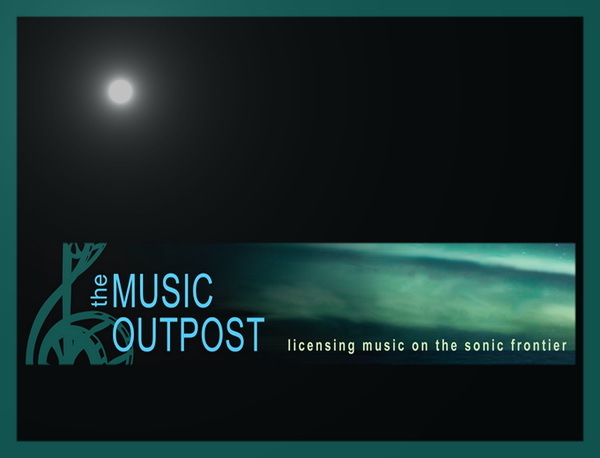 In contrast, The Music Outpost “licensing music on the Sonic Frontier” focuses on ‘outside’ music and aims to ultimately be THE go-to place for creative media professionals to find music as adventurous as their projects. Its continually-expanding archive of music-available-for-licensing will not only feature music released by Cuneiform, but also music by other experimental, boundary-defying artists.